That’s how many active social media users are online according to the Global Digital Statshot. And according to Brandwatch, over 95 million social media images are uploaded each and every day. 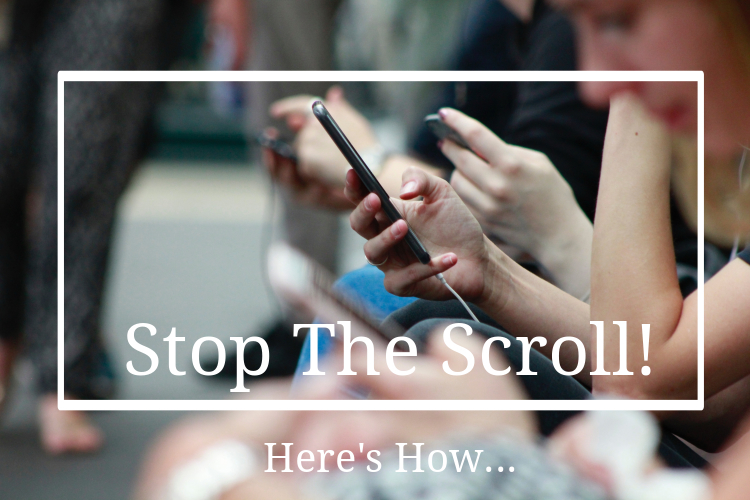 So how do you stand out online and stop viewers in their scroll, conquering your social media marketing with your social media images? There are principles for capturing people’s attention online with social media images. “We’re living at a time when attention is the new currency. Those who insert themselves into as many channels as possible look set to capture the most value. ” said Pete Cashmore, Founder of mashable.com. When you have a consistent look and feel to your images, viewers begin to recognize your brand in their feeds. 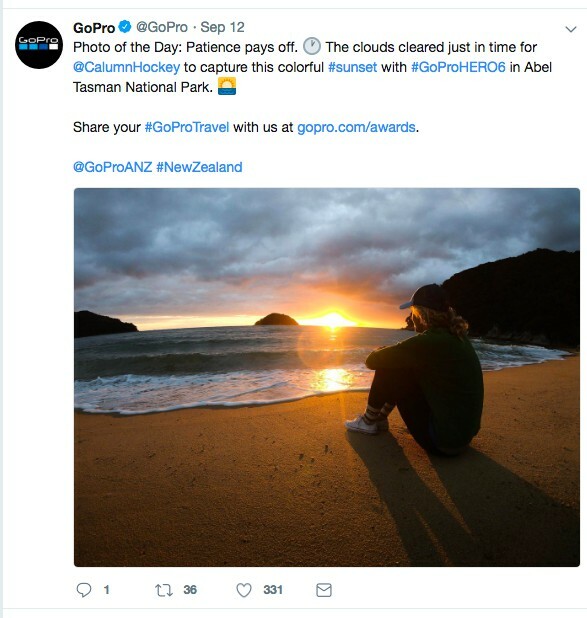 If you continually put out great content, they will not only recognize your branded images but will also want to click them to learn or read more. Whether you are working with a personal brand, small business, or large company, spending some time on branding is an investment that can pay massive dividends. Branding increases awareness builds trust and loyalty with current customers and draws in new customers. If you are not already consistent with your branding, begin to develop a style guide for your images. 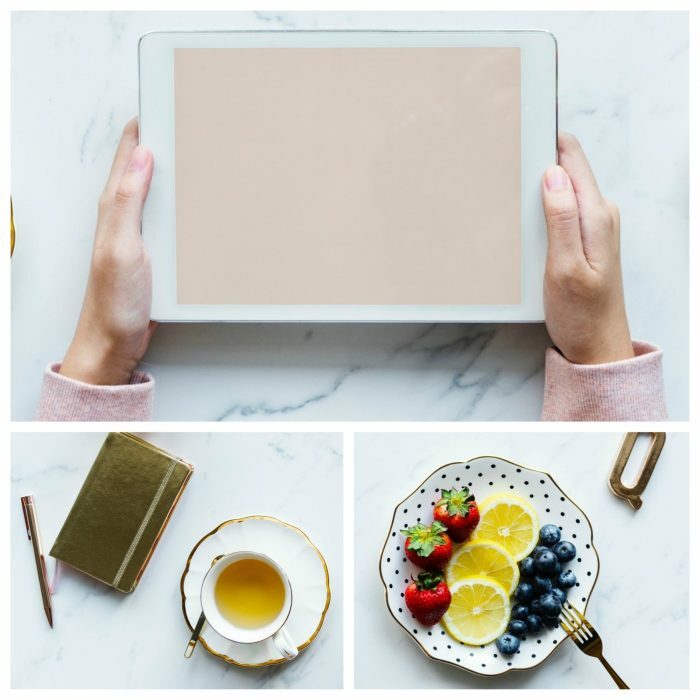 You could use the free online photo collage maker with collage feature to create a mood board of go to fonts and colors for your images. This acts as a reference for anyone on your team to stay on brand and build trust and loyalty with your viewers and followers. Notice that these images have the website or logo and are also consistent in color and style. The main text is large enough to see on different devices and it is clear what the corresponding content will be about. You do not want to misguide viewers with click bait. 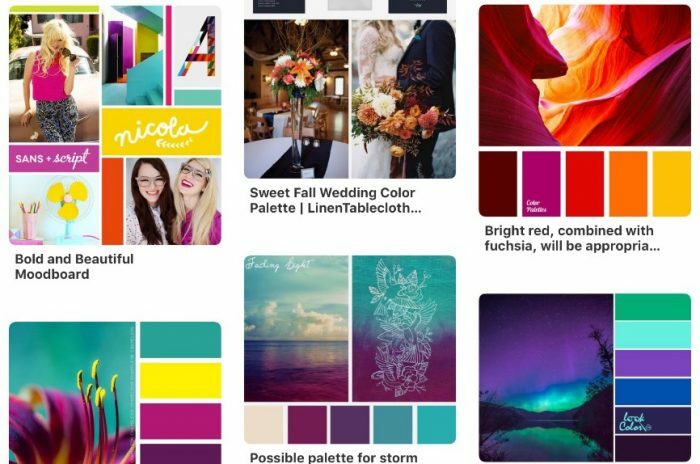 There are many color guides available for your inspiration on Pinterest. You can also search for font and design guides for more inspiration. 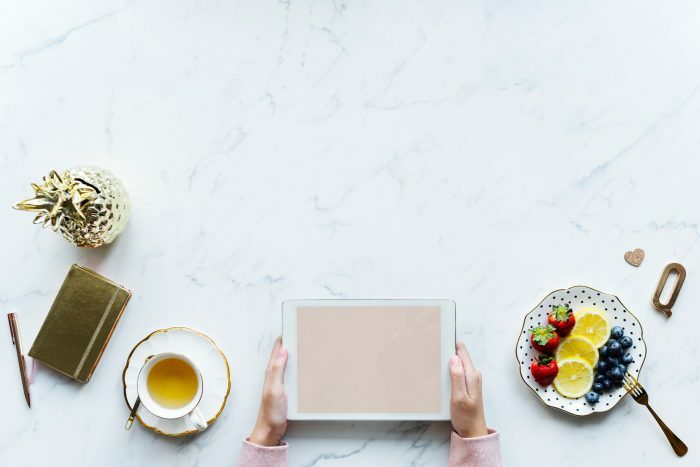 If you are still struggling, consider creating a swipe file of brands that you like and begin to notice what makes them stand out and how they are connecting with viewers online. Sure it is easier to create one image to share on all social platforms and you can certainly do so, but your social media images will be more effective if you customize. Fortunately, social media marketers have gone before us and figured out what sizes work best on different platforms. For instance, square images do better on Instagram for a clean feed while vertical images tend to perform better on Pinterest. If your graphic is not the right size for the platform it may get stretched and distorted. Make sure your images are clear and the text readable on both desktop and mobile devices with some online image resizers or image editors. Use templates in the Graphic Designer to customize the size of your images. Make sure the text on your designs is legible. 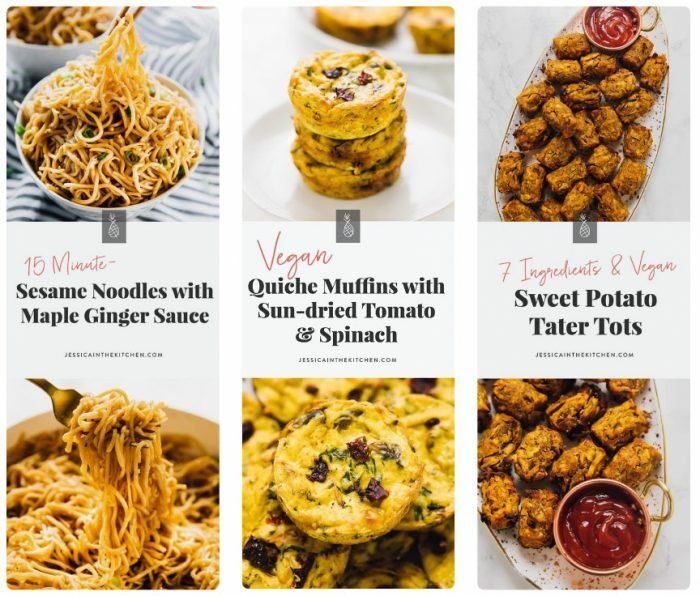 There are wonderful stock image sites like out there with photos you can freely use or free images download for your social media graphics. PxBee by Fotor has monthly subscriptions available so you don’t run out of stock. You can not just grab images off of Google and use them as your own. Some stock images are free to use but have limitations on editing. Others allow you to edit however you like. Some require attribution. Others do not. Some are only for personal use and others allow commercial use. Some are ok to use online but not in print. Just be careful. If you do not want to go through the hassle of checking the license on every image, then stick with stock image sites that use the same free use license on every image. Be sure to check from time to time for changes in policy. When in doubt, contact the creator or pick a different image. It is not worth the legal risk. 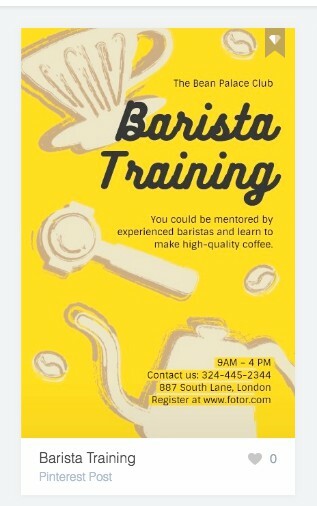 Use images that are in line with your branding. A cute dog image may not be the best choice for a high-end beauty brand. But for a groomer, it could be perfect. There are really cheesy stock photos out there of a marketing era gone by, but there are now some great quality images free online that compliment almost any type of brand. Take time to look through your options for the best choices for your brand graphics. Try to choose images that you have not seen everyone else using online and customize them. You could add a filter, put a frame with your brand colors. Do a text overlay. There are many possibilities. Instead of taking that generic image and posting it up as is, make it your own. Cropping magic creates three new photos. There are also paid options to find stock images that are not so highly used. Use your own copy to go along with the image and do not forget to add a call to action. What do you want viewers to do? Visit your website, share, read more content? While using stock images is the easier route, do not discount taking your own photos. You no longer need a fancy DSLR to take great photos. Smartphone cameras have come a long way. Taking your own photos adds a more personal touch to your posts and ensures that they are unique. You could also have someone else take the photo. 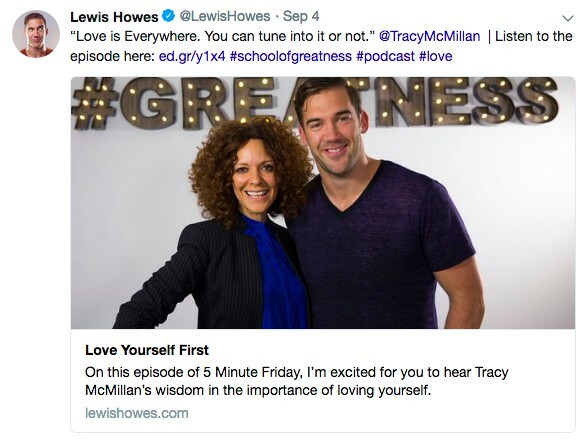 Lewis Howes has photos taken with his show guests which is a wonderful way to share his business and create engagement with both his audience and the audience of his guests expanding his network and reach. While you want to stay consistent with your branding, you do not want every post to be the same type or your audience will get bored. Unless you have an account that is specific to a certain post type, you can change things up. People love a great quote. And this is a post type that fits with almost any business. Movie quotes, motivational quote and inspirational quote, quotes about life, quotes about strength. You could share classic quotes from literature. Or quotes from members of your team. Quotes are a way to connect people and they are highly shareable. How do you and your team work? What does your office look like? How do you create products and services? Viewers love to see the real people behind brands even if it is just a personal brand. So often authenticity and trust get lost online. A good Behind The Scenes shot is a great way to show your audience who you are and get them loving you and what you do. Content about your brand, product, or service is a great way to go. You can tag the creator reaching a wider audience while bringing in more engagement. Show how a fan used your product or service to improve their life. It is a free form of endorsement. Infographics are a great way to break down data into a more visually engaging form. It is a way to structure and organize content for viewers to take information in quickly. Have data, numbers, facts? Consider an infographic. 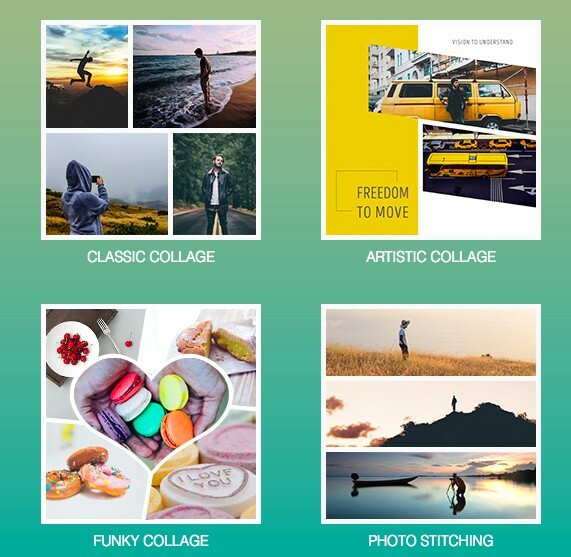 You can turn a photo set into a beautiful graphic with a collage. You could collage ways to use your products. Fans of your service. Office pics, your morning routine. There are so many ways to engage your audience through a photo collage. Collages can tell a story that a single photo just cannot tell. There is not much that generates engagement faster than the word “Free.” Create a graphic that shares a freebie. The cover to a PDF guide, a contest with a great prize, or even a quiz. This type of content is interactive and makes viewers stop, participate, and share. It is also a wonderful way to grow your email list. You will need to get to know your audience to make sure you are offering something they want. Test some different options to see what works. The right giveaway can go viral. Taco Bell does not have 1.87M followers on Twitter for anything. They have engaging posts. Look how much engagement this post got in just 3 hours. 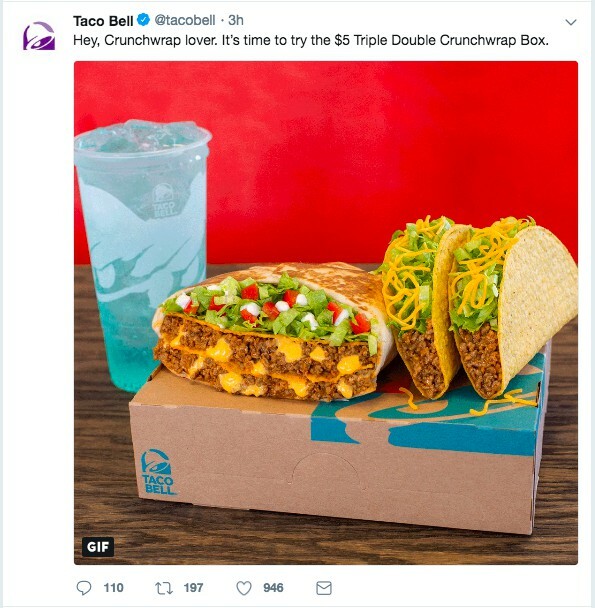 Taco Bell took a picture and created a GIF from it. A GIF is a great way to add movement to your posts which captures attention and tends to make viewers stop the scroll to see what is happening. And that’s what we want. This post also addresses fans, “Hey, crunchwrap lover.” And has a subtle call-to-action, try a crunchwrap box. You can also use animations on Instagram stories to make them more engaging and take a break from static posts. And do not discount videos. Video marketing is huge and growing. Just like with taking your own photos you can now shoot your own videos with a smartphone. You could also create a video or slideshow from your pictures and graphics getting double use out of your already created content. Videos can then be turned into audio files creating even more ways to engage your audience. Great social media images have some things in common. They engage, show who you are, tell a story, and cause people to take action. They connect people to you and your brand and to each other. People want to feel like they are part of something bigger. A community. When you create social media graphics for your feeds, think about building relationships. Social media is meant to be, well social. Your social media images and graphics act as a conversation starter. Go out and build your community. Do not shout at your audience to “do this” or “buy this.” Draw your audience into your world. 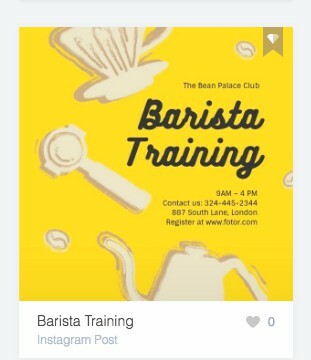 Building a community is a long-term social media marketing strategy. It creates loyal fans that will bring in more and more people to your business. Understand your value proposition. What you have to offer and then make it about them, your tribe. Very informative article. Really liked the concept of “Mix Up Post Types”. Would love to read more such articles. Great article. Thanks for sharing this. Looking forward for more. Also, your software looks good, will give it a try.